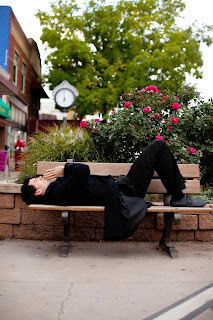 Slate Falls Press: Announcing Sherlock Knits! We are delighted to announce our next book, Sherlock Knits! 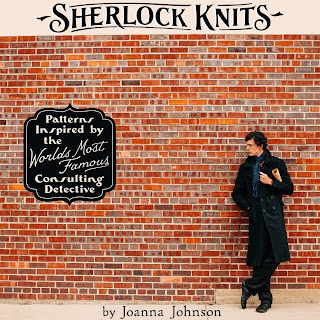 Continuing in our tradition of literary knitting books, Sherlock Knits is a collection of garments, accessories, and home decor knitting patterns inspired by the world's most famous consulting detective. Sherlock Knits is currently available for pre-order here on Amazon, and signed copies are available for pre-order here in our Etsy shop. Etsy pre-orders include a free ebook of Sherlock Knits, delivered a month in advance of the print edition. Final details, including chart-making, photo-taking, art-creating, and layout are happening right now. We cannot wait to show you the details of this new title! Also, Eric and Joanna will be at Rhinebeck on Saturday and would love to see you there! Give Joanna a shoutout on instagram (username joannajohnson) to connect with us! We have brand new bookmarks for you all! best custom essay writing service because I'm tired of asking around. Anyways, good luck with this. Just received my Sherlock Knits and am about to start John’s sweater. Am a bit confused as I think you have the pages out of order so I think I need a little help. Pages 4 and 5 are out of order ? Top of page 4 is the sleeve ? Top of page 5 the body. Beautiful book by the way but bit confused now. Thank you so much for your comment! We are working through an issue with the layout and pagination of the sweater, I am so very sorry for the trouble! 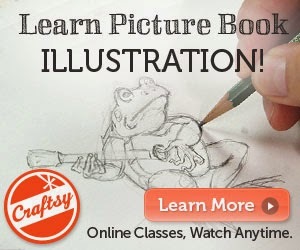 Please email me at slatefallspress AT comcast DOT net so I can send you an updated pattern! Thank you!